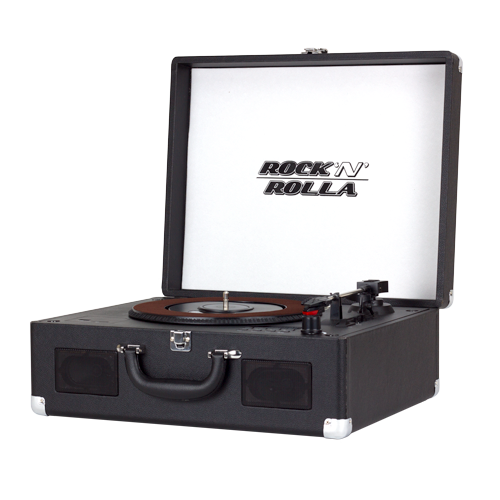 ROK Stars PLC, the consumer products company co-founded by U.S. billionaire John Paul DeJoria and U.K. entrepreneur Jonathan Kendrick, has announced its Rock ‘n’ Rolla portable record players, developed in conjunction with music industry veteran Marshall Blonstein, have been granted CE Certification. 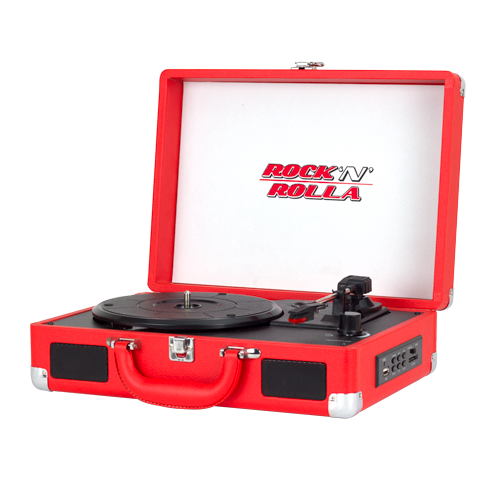 “As vinyl record sales surge to the highest levels in 25 years, our 3 high quality yet affordable versions of Rock ‘n’ Rolla, aimed at a range of music fans budgets, have already achieved considerable sales success in the US and now, with CE Certification, we are able to launch the Rock ‘n’ Rolla range in Europe.” Said Jonathan Kendrick. 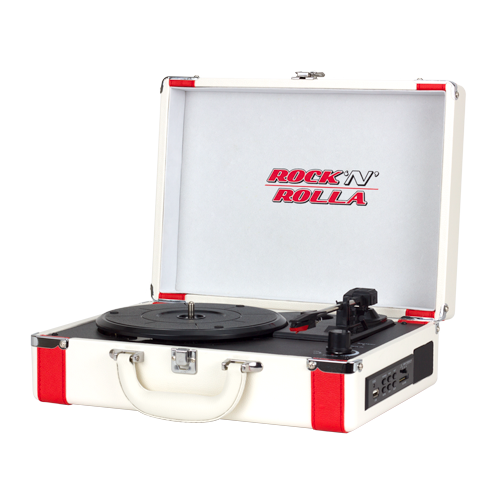 CE marking is a mandatory conformity marking for certain products sold within the European Economic Area (EEA) and is the manufacturer’s declaration that the product meets the requirements of the applicable EC directives.